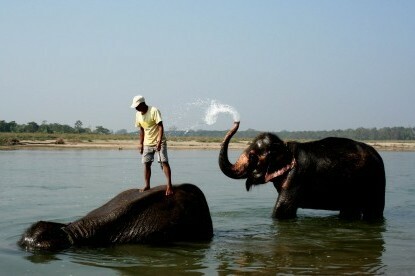 The trail follows the popular route of Annapurna Circuit. The trekking begins at Besisahar and follows the Manang Valley descending down to Kali Gandaki Valley. This route entails crossing Thorang La pass (5416m), one of the highest and challenging Himalayan passes. Tilicho Lake Trek is an adventurous trekking journey into the Annapurna region to reach Tilicho Lake (4919m), one of the highest Himalayan wetlands in Nepal. A glacial lake with its source at Thorang La peak (6144m), Tilicho is regarded as an important pilgrimage site by Buddhists as well as Hindus. Tilicho Lake Trek great mountain views, lakes, rivers, deepest valleys, and diverse biodiversity ranging from sub-tropical and alpine. 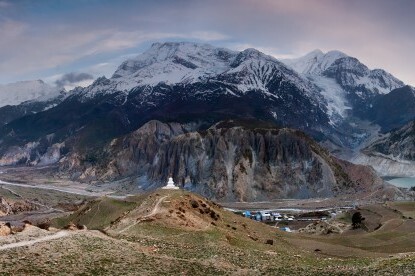 The trail follows the popular route of Annapurna Circuit. 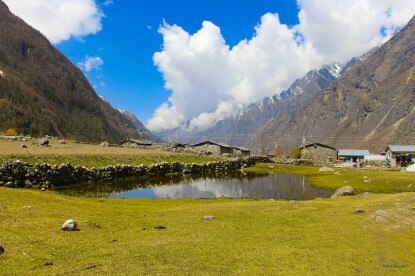 The trekking begins at Besisahar and follows the Manang Valley descending down to Kali Gandaki Valley. This route entails crossing Thorang La pass (5416m), one of the highest and challenging Himalayan passes before dropping down to the town of Jomsom. 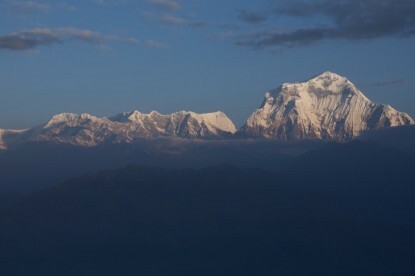 The pass offers intimate and impressive views of Annapurna ranges, Manaslu (8163m) and Hiunchuli (6441m). An alternative route is to approach Tilicho Lake from the north and descend to Jomsom by crossing Mesokanta La pass (5120m). A visit to the Kali Gandaki gorge is not to be missed on this trek. 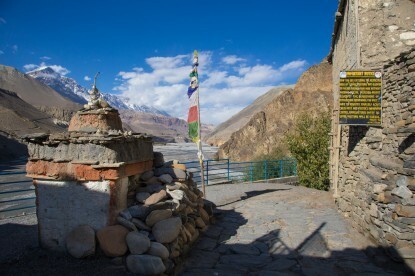 You will also visit Jomsom and the temple of Muktinath or Chumig Gyatsa and try the famous local cuisines made by entrepreneurial Thakali community. 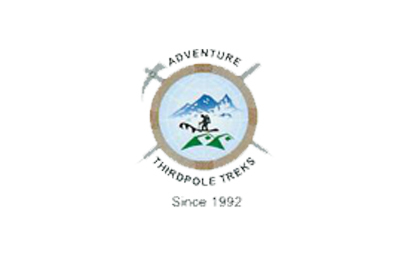 Adventure Third pole Treks offers you trekking expertise and experienced guides unlike any other. The best seasons for Tilicho Lake Trek is either during Spring or Autumn. 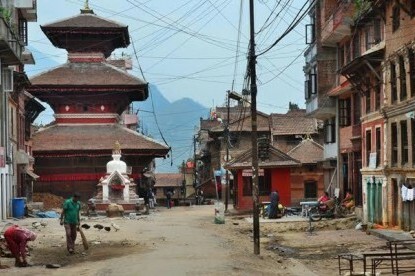 Arrive in Kathmandu, transfer to hotel and welcome dinner in the evening. Transfer from Kathmandu to Besisahar (760m) by bus - 7h00. Besisahar - Bahudanda (1310m) - 6h30. Bahudanda - Chamje (1430m) - 6h30. Chamje - Dharapani (1860m) - 6h00. Dharapani - Chame (2710m) - 6h30. Chame - Pisang (3290m) - 5h00. Pisang - Manang (3350m) - 5h30. Manang - Khangsar (3730m) - 5h00. Khangsar - Tilicho Base Camp (4120m) - 5h00. Tilicho Base Camp - Tilicho Lake (4950m) - 4h00. Tilicho Lake - Kaisang (3510m) via Mesokanto-la Pass (5120m) - 7h00. Kaisang - Jomsom (2720m) - 3h00. Fly from Jomsom to Pokhara (820m) - 30 minutes. 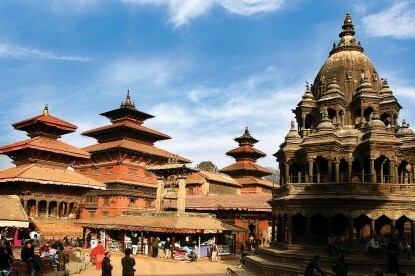 Transfer from Pokhara to Kathmandu by bus - 7h00 or by plane - 30 minutes. Transfer to airport for final departure..